There is nothing worse than a pair of glasses that is too loose. Loose glasses fall down on your face and can fall off and break if you make too swift of a movement. 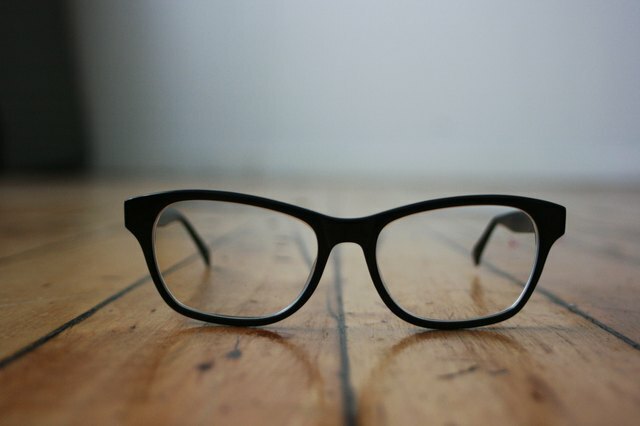 For most glasses repairs, a costly visit to the optometrist is required. 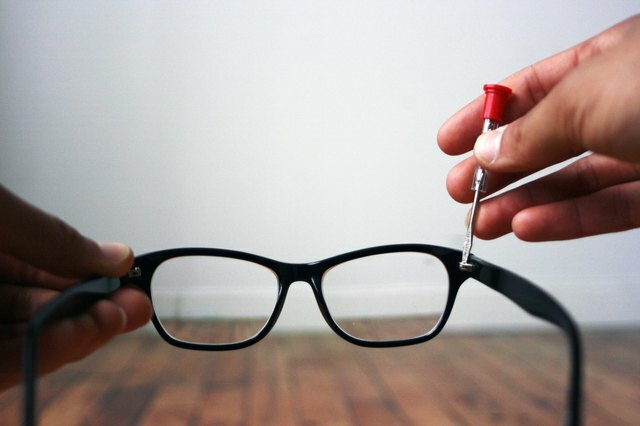 Fortunately, fixing loose glasses is one of the few types of repairs that can be done cheaply and easily at home. Procure an eyeglass repair kit. 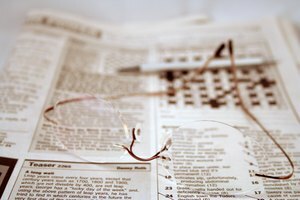 If you wear glasses, you might already have one at home. Otherwise, you can purchase them for a few dollars at most drugstores. Tighten the screws on each side of the frame. 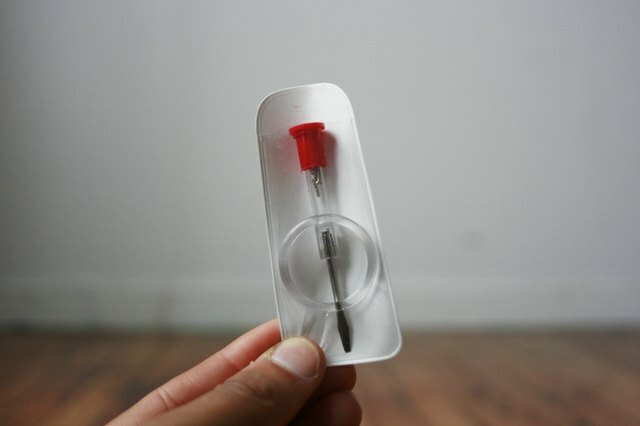 The eyeglass repair kit comes with a small screwdriver expressly for working with the small screws that hold the legs to the front of the glasses. 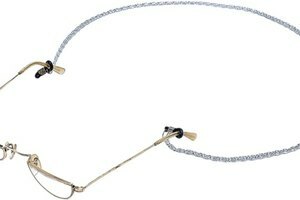 Try on your glasses and see if the frames have been sufficiently tightened. If the glasses quickly slip back to being loose again, you will need to replace the screws. Remove the screws from each side and replace them with screws from the eyeglass repair kit. Tighten the new screws and try your glasses on. Try using small rubber rings if the loosening persists. 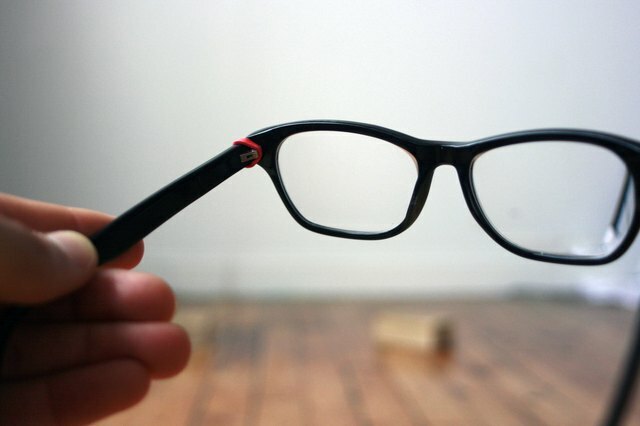 Loosening that persists after replacing the screws is a sign that the hinges on your glasses may have stretched out. Most eyeglass repair kits come with very small rubber rings that can be used to hold stretched hinges in place. If your frames don't have screws, you can slightly adjust the shape of plastic frames by soaking them in warm water and then bending the frame's shape inward with your hands.